"Cleavage Dude!" From the animated Bee and PuppyCat episode "Beach" comes the cleavage-loving crustacean Keith Crab! This fun Keith plush measures 12" tall from claw to claw. He even features poseable arms! 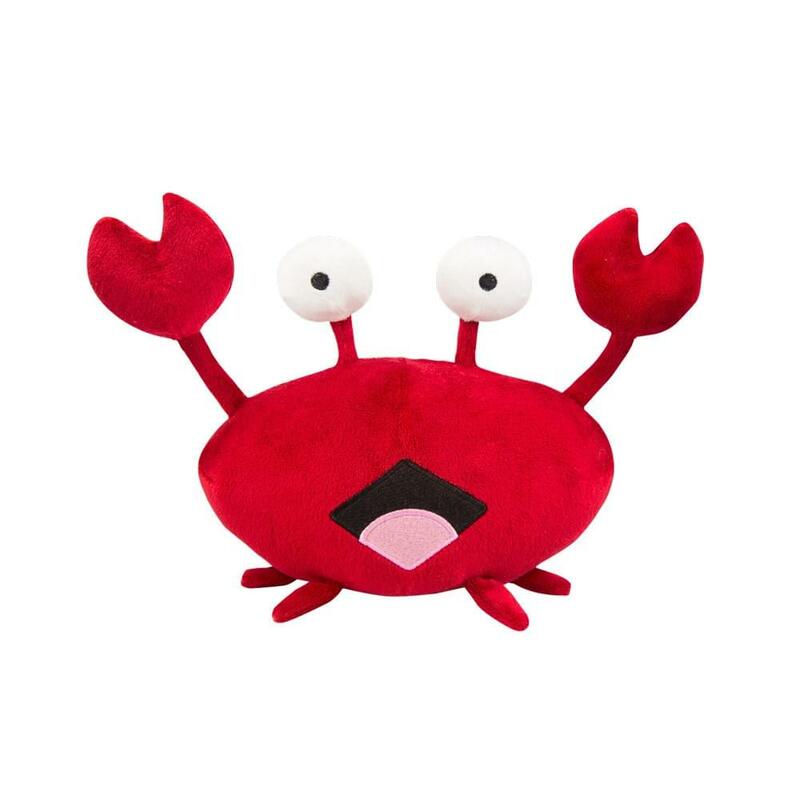 Best yet, the Keith Crab plush comes with six voice chips with samples from the show!